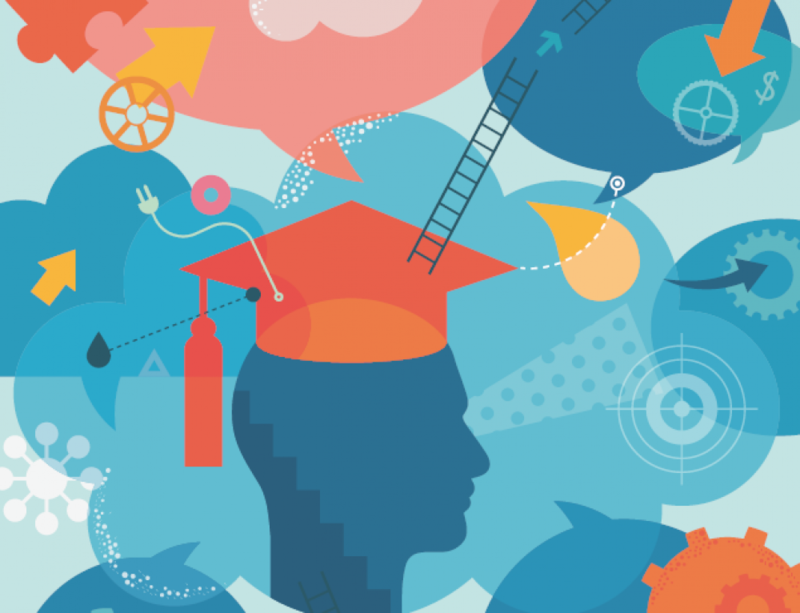 Demographic changes are constantly combining with political changes to alter where students want to study – with potentially profound consequences for institutions and economies. 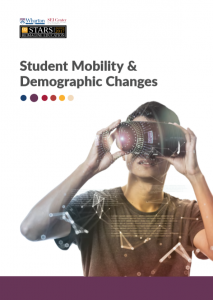 This paper examines the latest trends in student mobility and the direct impact of the recent political events on student decision making. Student markets can navigate tumultuous political environments. 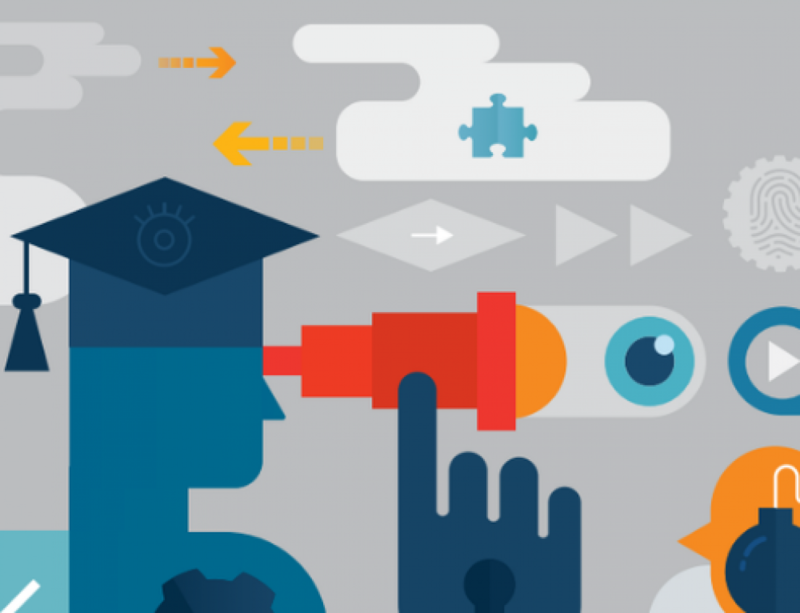 Provide insights into what universities can do to innovate their recruitment strategies.